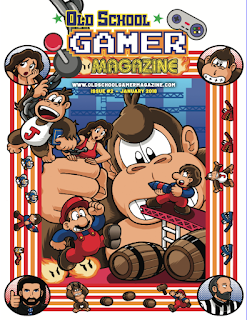 There's a great new publication called Old School Gamer Magazine, featuring an all-star cast of writers, including Leonard Herman, Michael Thomasson, Walter Day, and yours truly, plus art by Thor Thorvaldson. 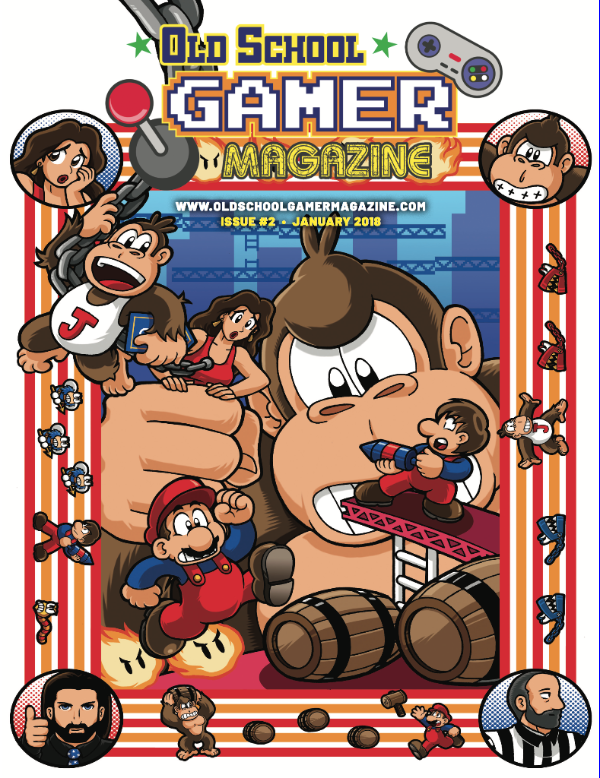 Features in #2 include the Portland Retro Gaming Expo, When President Reagan Almost Came to Twin Galaxies, The Pinball Hall of Fame, The King of Kong, Beauty & the Beast (Intellivision), Donkey Kong (ColecoVision), The Nintendo Odyssey(! ), and much more. You can read the second issue for FREE by clicking HERE. If you missed #1, you can read it for FREE by clicking HERE. And you can subscribe to Old School Magazine (print plus online) HERE.